New Single available in stores! 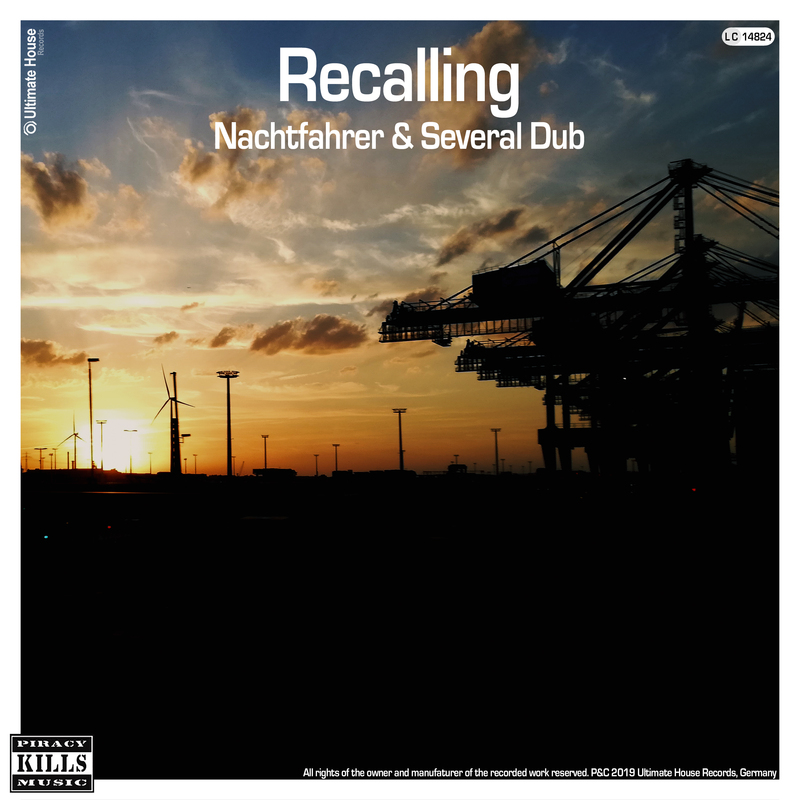 Nachtfahrer returns in cooperation with Several Dub bringing another cool deep vibes to us. Full of atmosphere, the song glides through the depths of house and techno, finding its own gap through its distinctive sound. That’s why we love it!